HORSHAM, Pa. – June 10, 2013 (WPVI) — AAA says more Americans will travel by car this summer than last. That at a time when the fleet of cars is aging. Chidsey says preventive maintenance is key, especially in summer, to avoid big repair bills. Among the simple, inexpensive steps you can take, Chidsey suggests checking the battery for corrosion and cleaning the terminals if you see white powder around them. If your battery is more than five years old, you might want to buy a new one before it dies. “Heat is much more damaging to the battery than the cold is,” he says. It’s also important to check fluid levels. Even anti-freeze, which you might think is just important in winter. And before you take a summer road trip, rotate your tires and make sure they have good tread. AAMCO locations and other service centers will perform a free service check on many of these items. 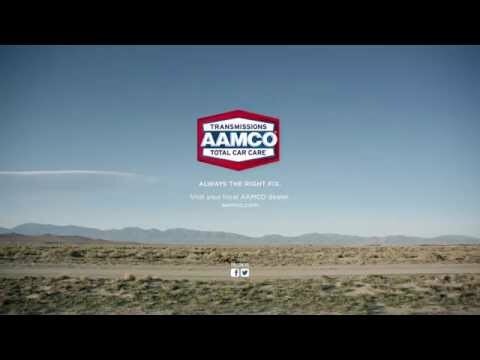 And if you do need service, you can find AAMCO coupons on their site, or on their iGaauge app.